Lang FAM 237 Viva - Woolly&Co. 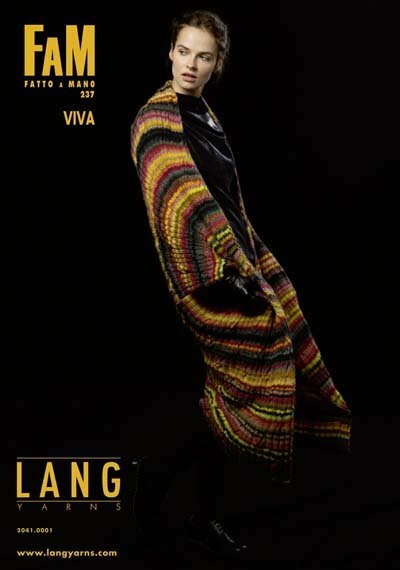 Lang Yarns Fatto A Mano No.237 Viva - Colorful items for winter make this pattern book a must for stylish winter knitting patterns. Lang Yarns gives us enough inspiration with this edition of Fatto a Mano. 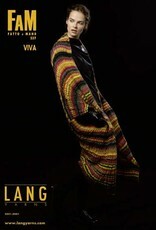 The models are all made with the beautiful gradient yarn Lang Yarns Viva, making them stylish and true eye catchers.